Japan Crate March 2015 Unveiling | The Arcade Archives! 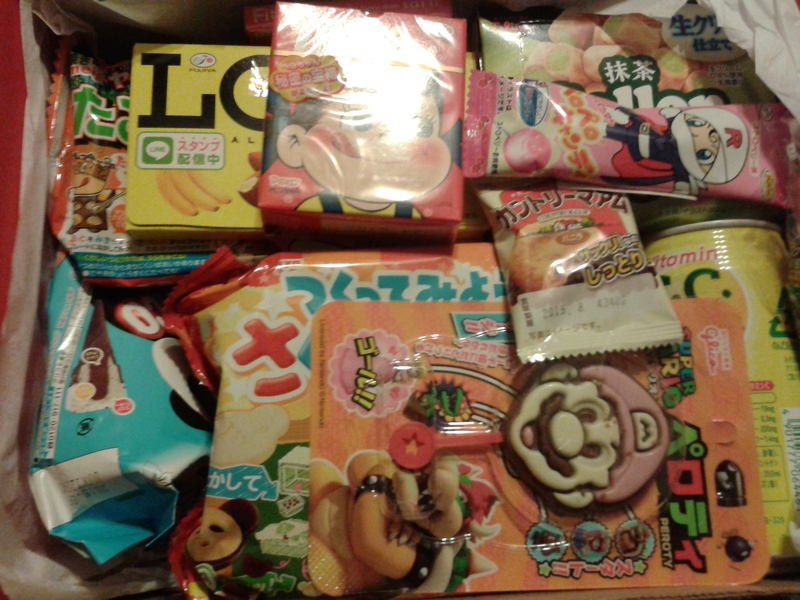 Japan Crate is a monthly subscription crate that is filled with Japanese treats. There are three different size crates you can choose ranging from $12 to $30 with free domestic shipping. The premium box is the one I tried that was filled with about 2 pounds of treats. As you can see from the photo the box is packed full of different things. I think my favorite item in the box was the Mario pop!! I mean look at him; he is awesome! He is almost to cute to eat, almost! I love the packaging on this! It is just so cute. This item is a lolipop, it’s not bad. Its not a huge lolipop it’s actually the perfect size for just a little sweet treat. 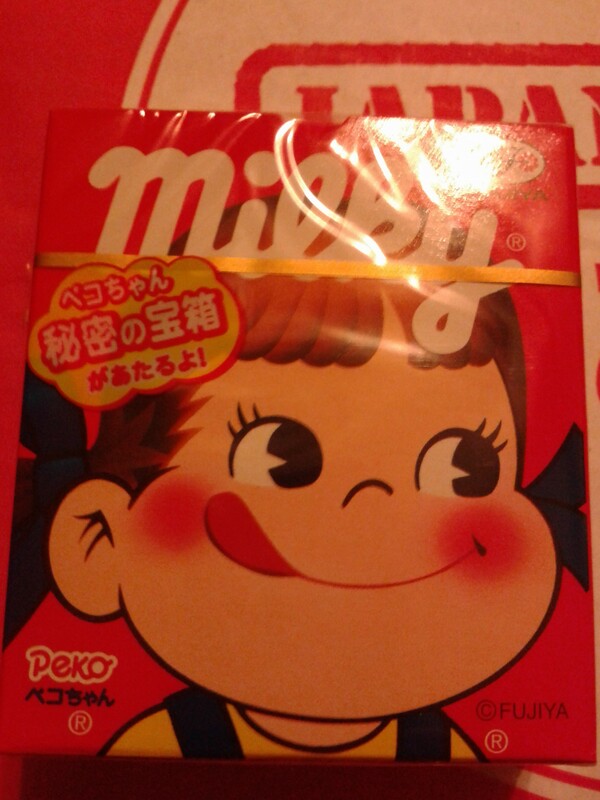 Milky is an evaporated milk flavored taffy. Don’t make the mistake that it’s like salt water taffy or something like that. This stuff starts out rock hard then softens up becoming something akin to glue for your teeth. It also doesn’t taste like anything at first, then it’s gets this awful taste that doesn’t want to leave you! This stuff is evil; I advise you to stay far away from it. This is a cookie with a chocolate filling. 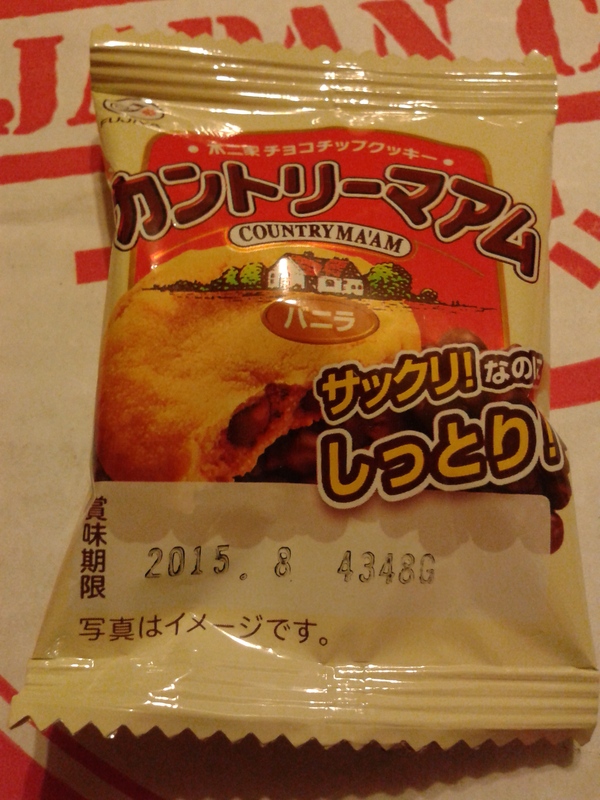 Its not to bad the cookie was a little dry and crumbly but the flavors were good. The filling was chips of chocolate but this isn’t a chocolate chip cookie. It’s hard to explain but it’s like the cookie is folded over the chips. This is a chocolate umbrella. It’s not anything weird just a cute novelty toy. 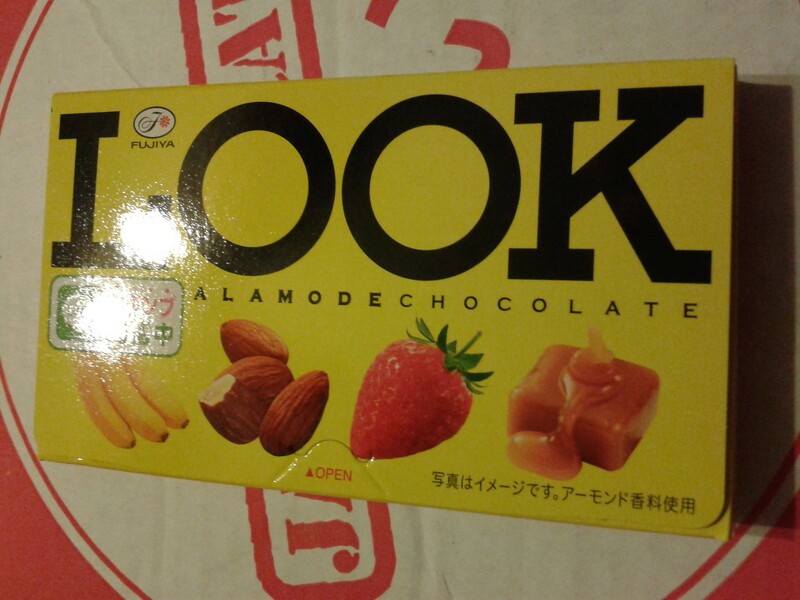 The chocolate has a nice flavor. 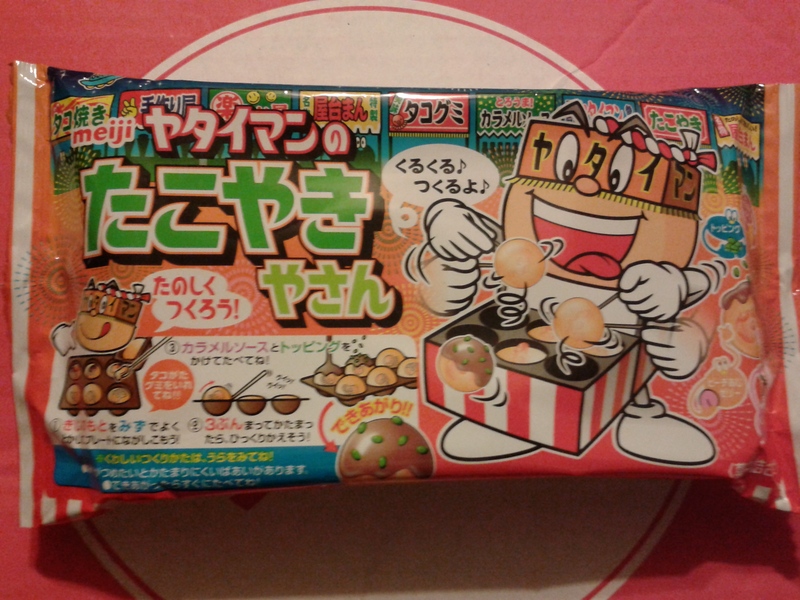 This one is just a basic fun candy. This is 12 separate pieces of chocolate. You would think by the front they are filled but they aren’t. They are hard pieces of chocolate with flavoring added to them. It’s kinda weird because they taste like they might have booze in them but they don’t. I checked. These are just very strange to me. 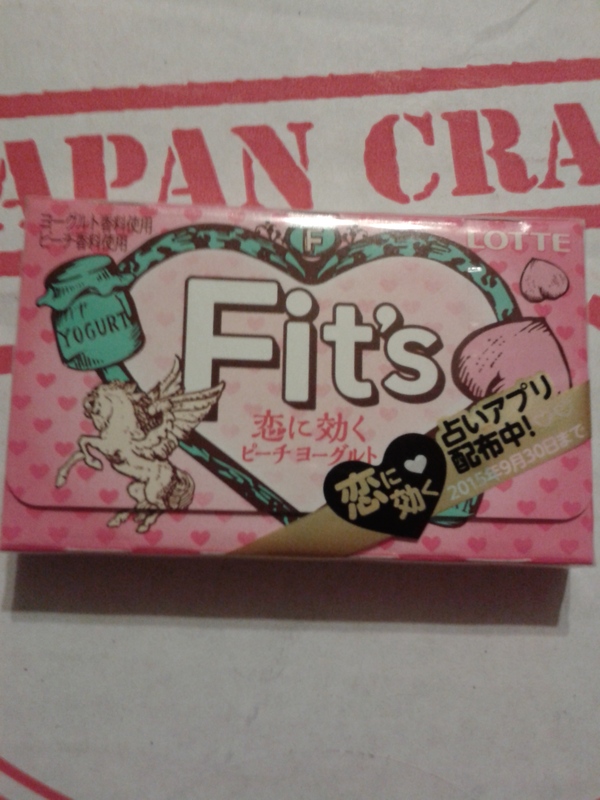 Fits is gum. The package actually has magnets on it to help keep it closed. 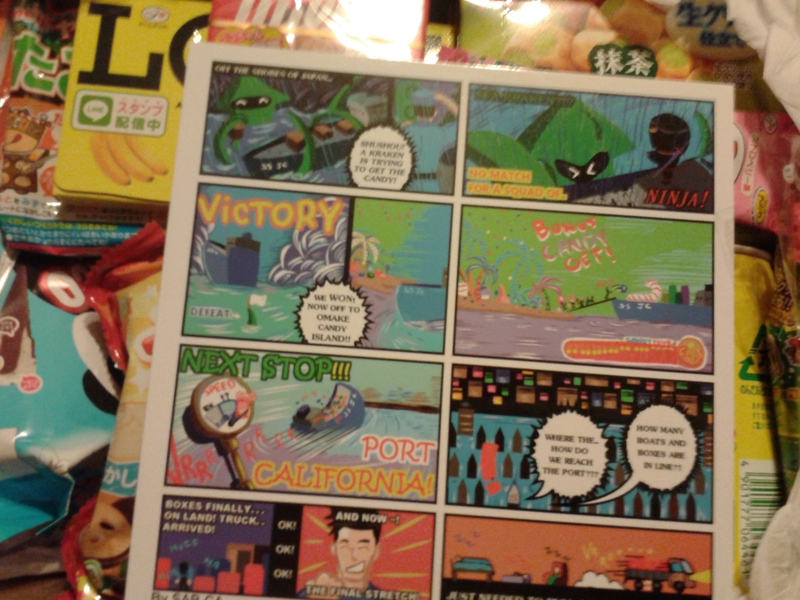 According to the information in the crate its club gum and is supposed to taste like alcoholic fruit drinks. I’m not sure what they taste like in Japan but this gum missed the mark, I think. It did however get the vile Milky’s taste out of my mouth. Mario!!!! Look at that face!! 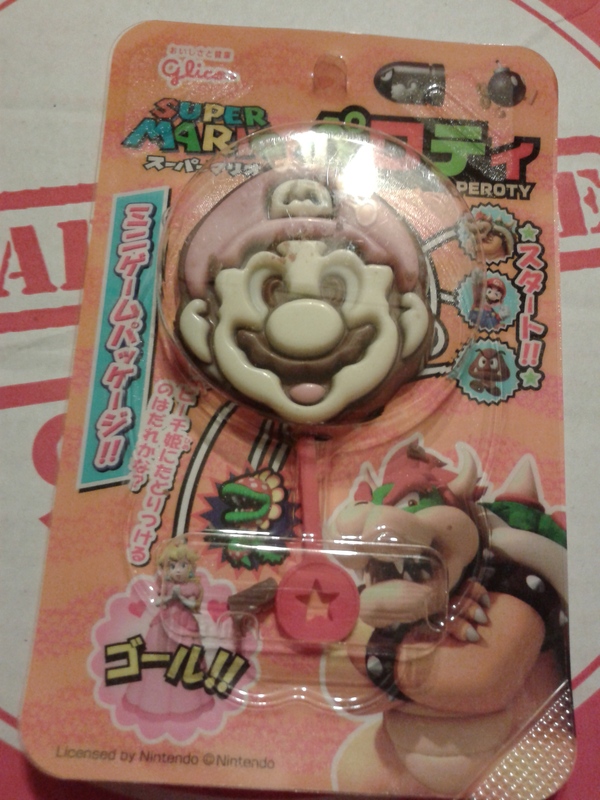 It was slightly weird shoving Mario into my mouth but the taste wasn’t bad. 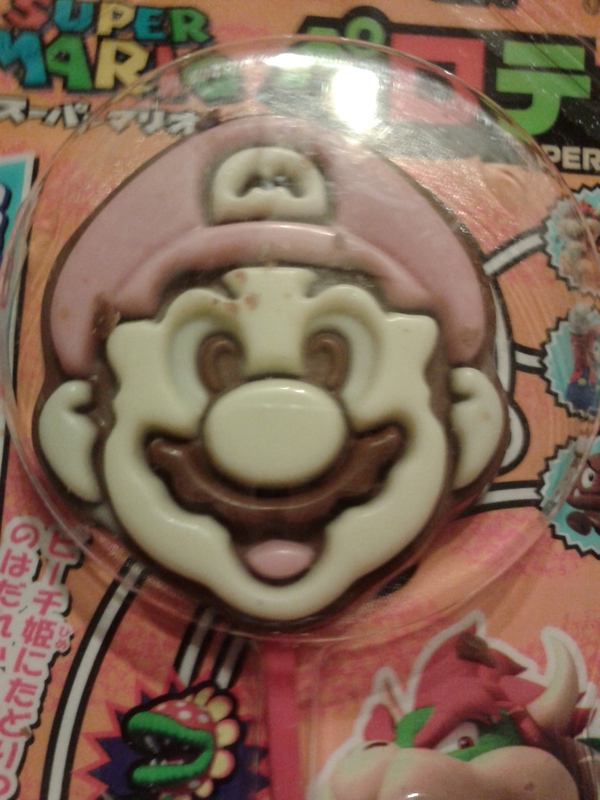 He is pure chocolate plumber! This is a fun novelty candy. 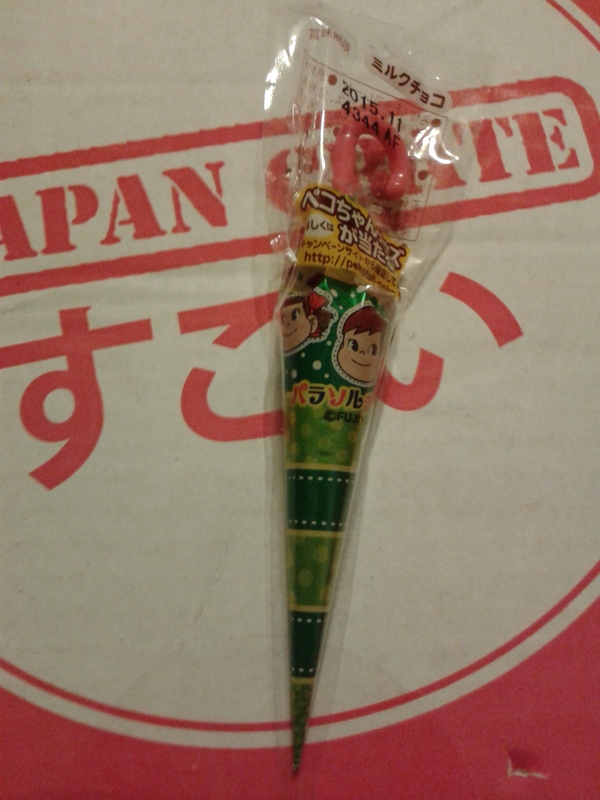 I also love the packaging for this to, its complete with Bowzer and a piranha plant!! 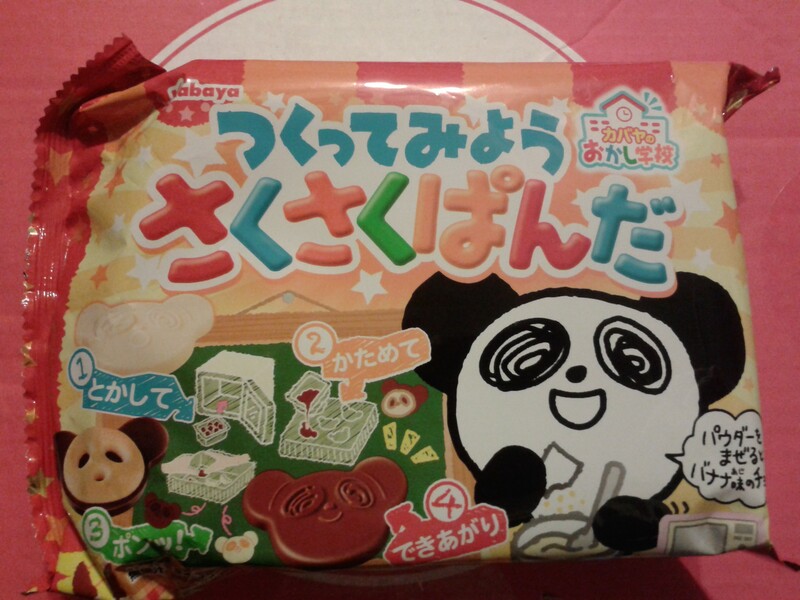 This is one of those DYI candy kits. It’s fun and annoying all at the same time! I mean I have to microwave chocolate then pour it into molds! The idea of giving this to a child is enough to give me nightmares. Its a bit of a chore for impatient adults. However it’s very cute. Okay this one is just weird!! This is another DIY to mimic an appetizer they sell in Japan, that is an octopus filled fried ball thing. Again I’m going by the information in the crate. This one terrified me. Thankfully there wasn’t octopus in there just gummy ones. Again I’m not sure this is a good idea for kids and its weird. These are kinda like a combo! 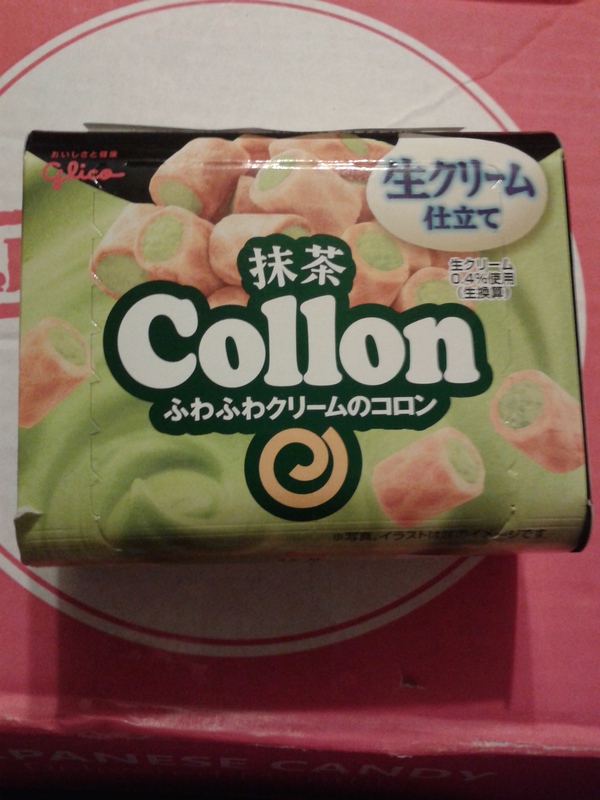 They have a cookie like shell with a green tea filling. They aren’t to bad but they do leave a funky after taste but it’s nothing compared to Milky! I’m serious just stay away from it. I thought Milky was the worst there was and then I got to this monstrosity. This is like an astronaut ice cream cone! 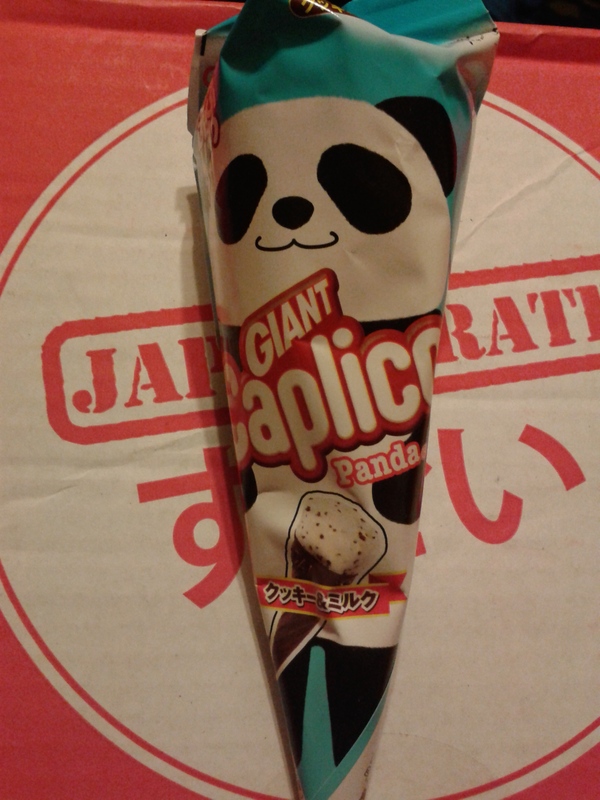 Its a chocolate wafer cone with chocolate and vanilla styrofoam filling. I’m always game to try something new which is why I think crates like this are awesome but sometimes there are things like this you just don’t want in your mouth!! This was pretty good. I would have drank a case of this. It almost tastes like the one Monster that my son drinks with out the ridiculous amount of caffeine. 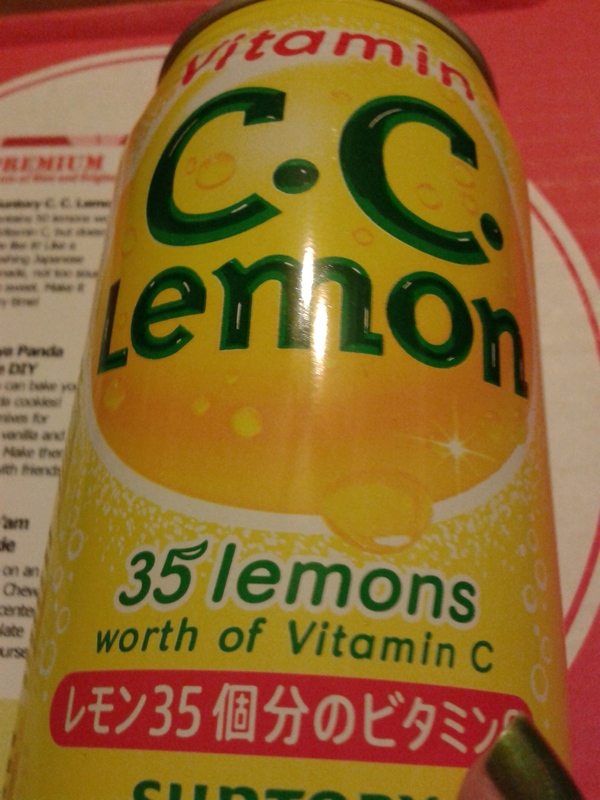 There is a nice lemon flavor but not a sour taste. Its even good at room temperature. 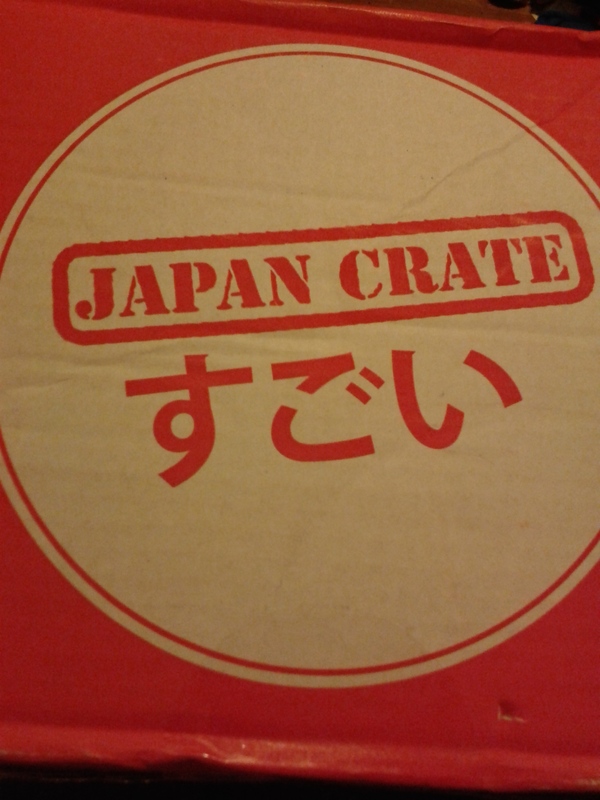 Over all I enjoyed the adventure that Japan Crate offers it’s subscribers. I also really like that you can choose the size crate you want so you can fit it to your budget. 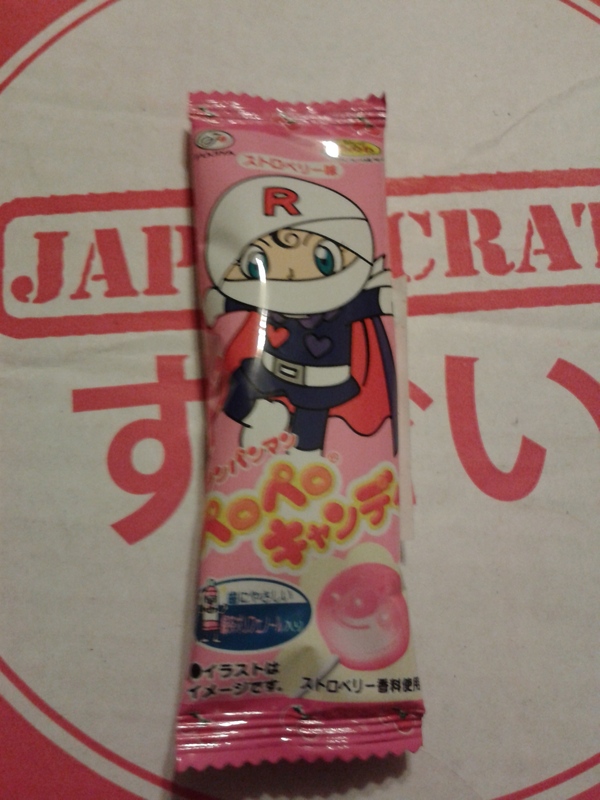 This entry was posted in Archive Entries, Reviews and tagged #Pikachu, #SuperMario3DWorld, #supermariobros, Japan crate, Japanese candy by ravenheather. Bookmark the permalink.